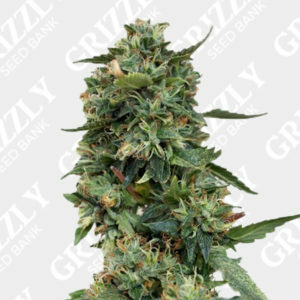 Looking to Buy CBD Strain Seeds. 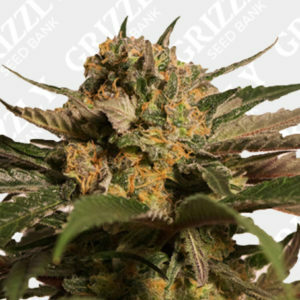 CBD Strains have many great components. 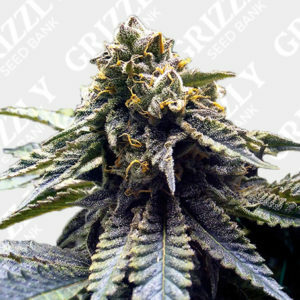 First off CBD doesn’t have any psychoactive effects on its own. 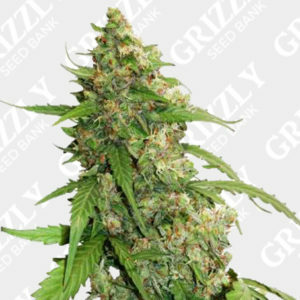 If extracted e.g Oil it can be used for many medicinal purposes. 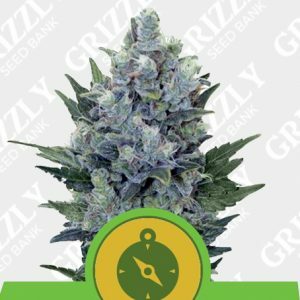 Many Country’s have already ran medical trials, while many others are also using CBD to treat many conditions. 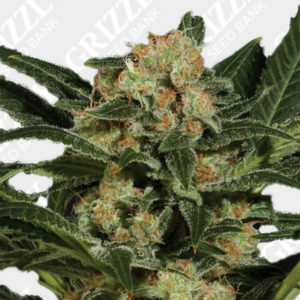 Grizzly has many CBD Options available in our store. 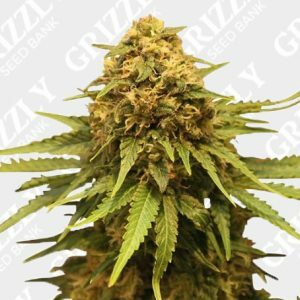 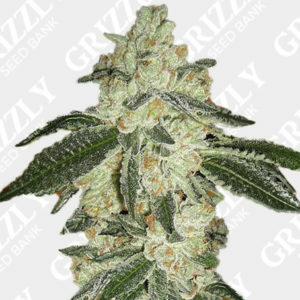 Buy CBD Strain Seeds UK – Grizzly Seed Bank – The UKs No1 Most Trusted Seed Bank.